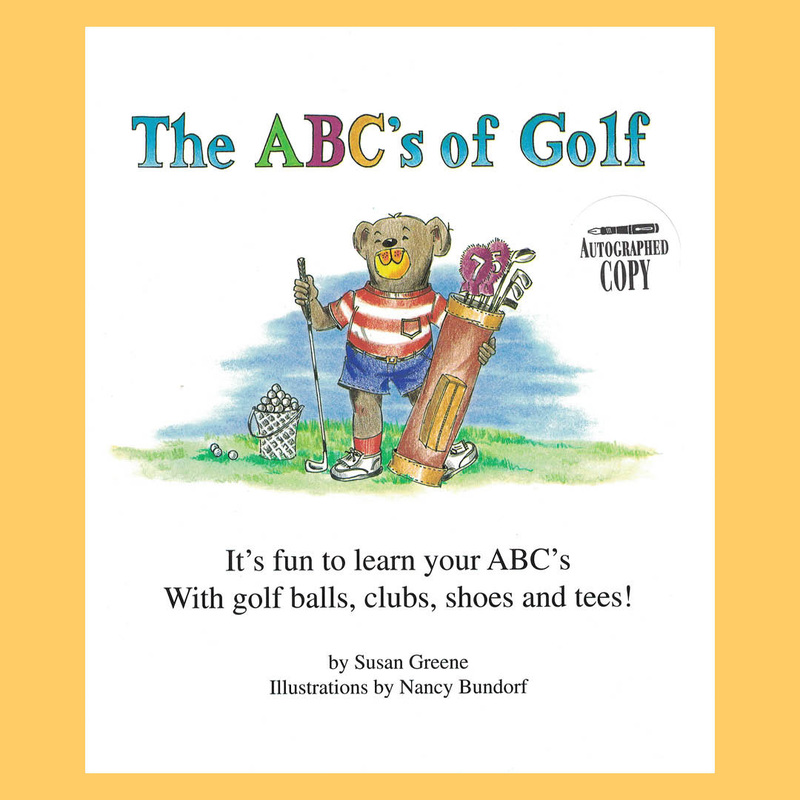 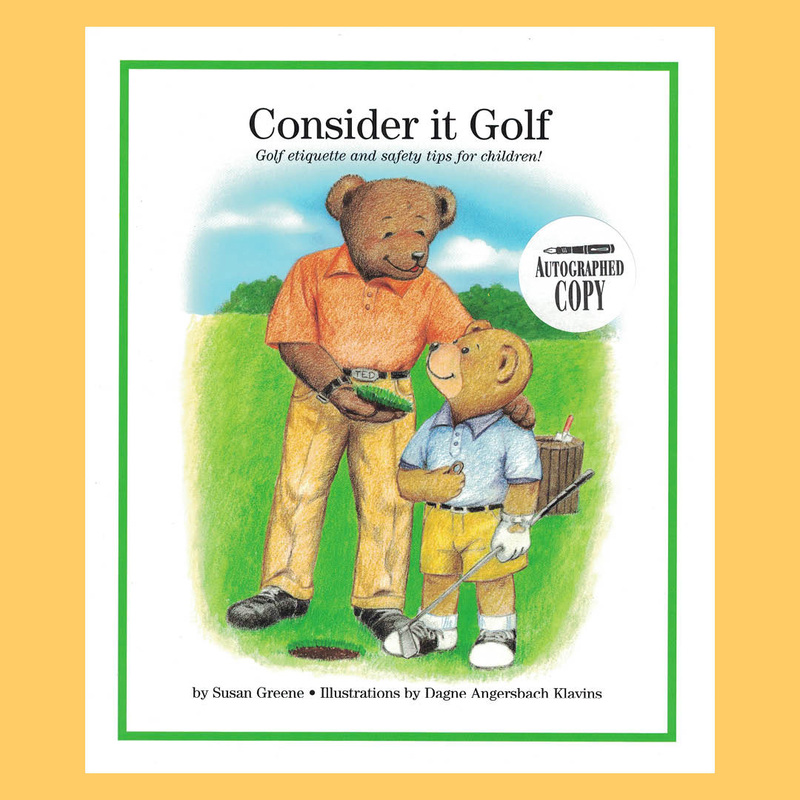 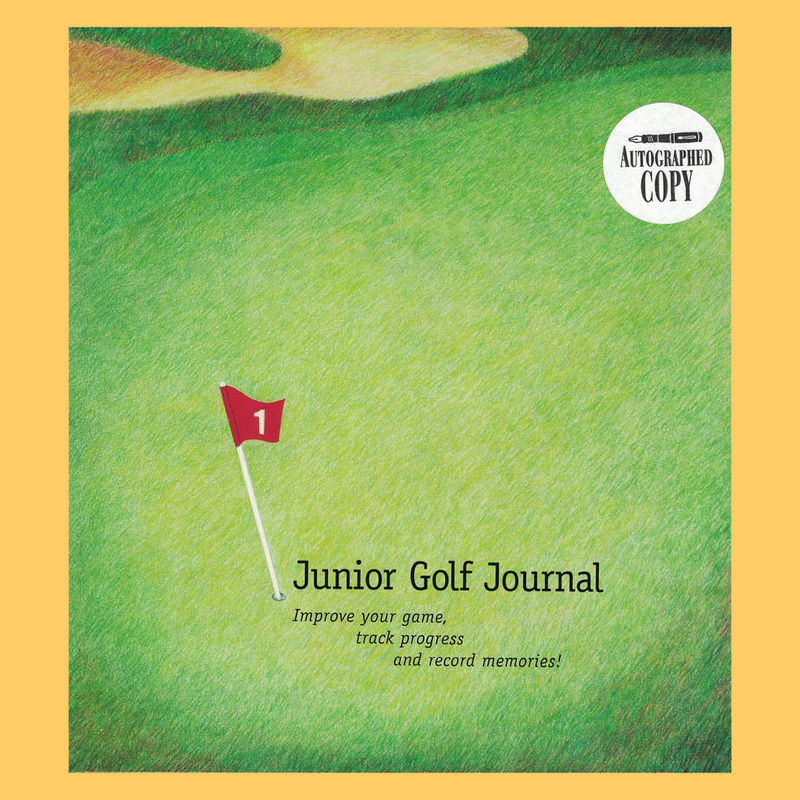 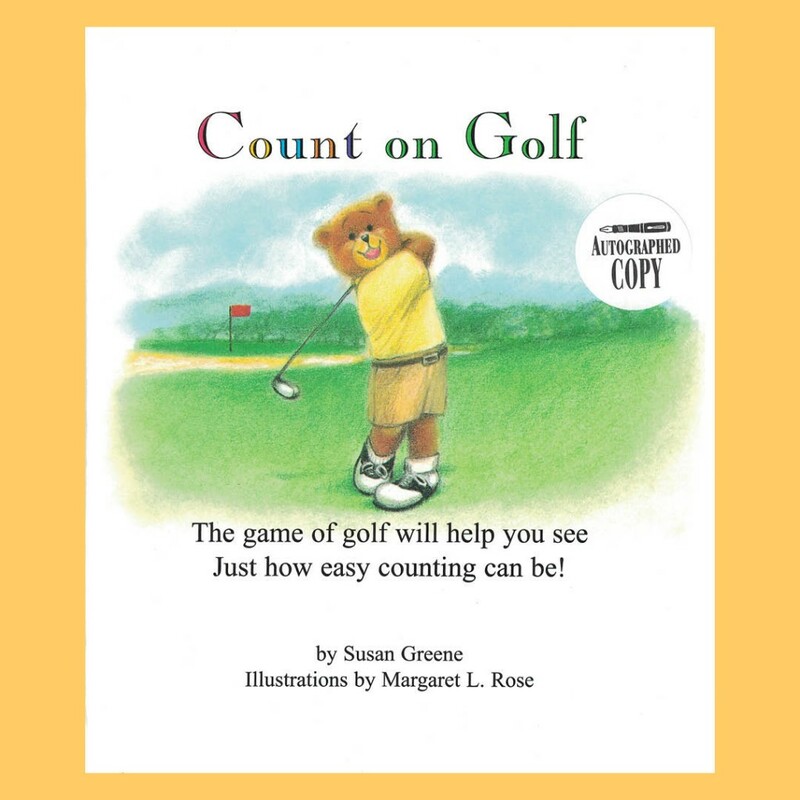 Children are introduced to numbers in a fun way as they help Jimmy, the golfing bear, prepare for a golf tournament. 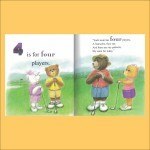 Colorful illustrations and delightful rhymes guide children from number to number. 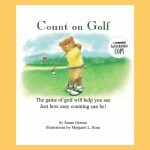 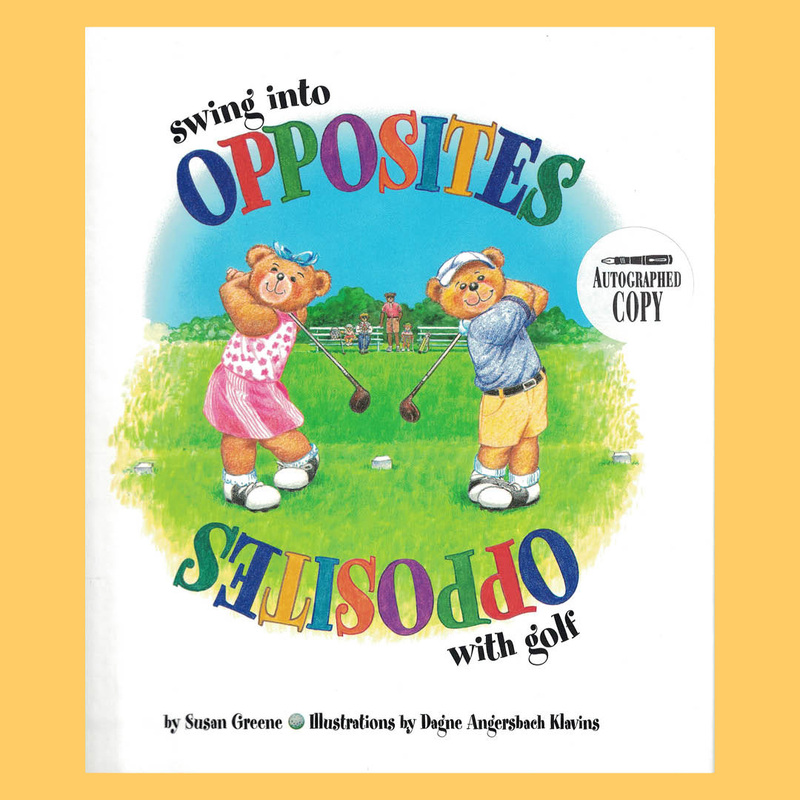 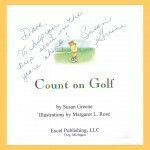 You can count on fun and education when you Count on Golf!